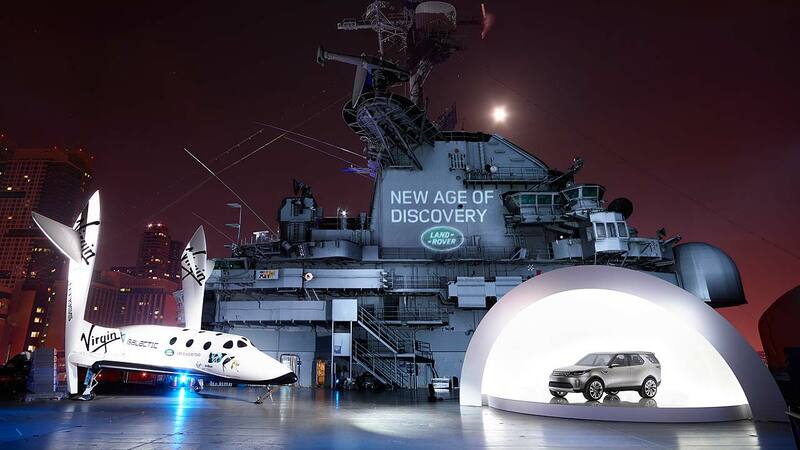 Land Rover’s stand at this year’s Geneva Motor Show exemplified the direction in which the brand is going. 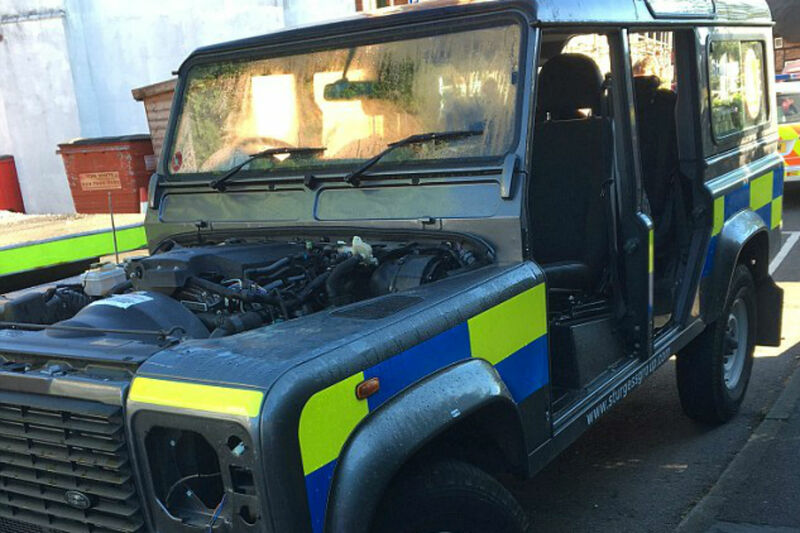 Noticeably missing was the Defender – the last one rolled off the production line in January – and glitzy two-tone Range Rovers took pride of place. 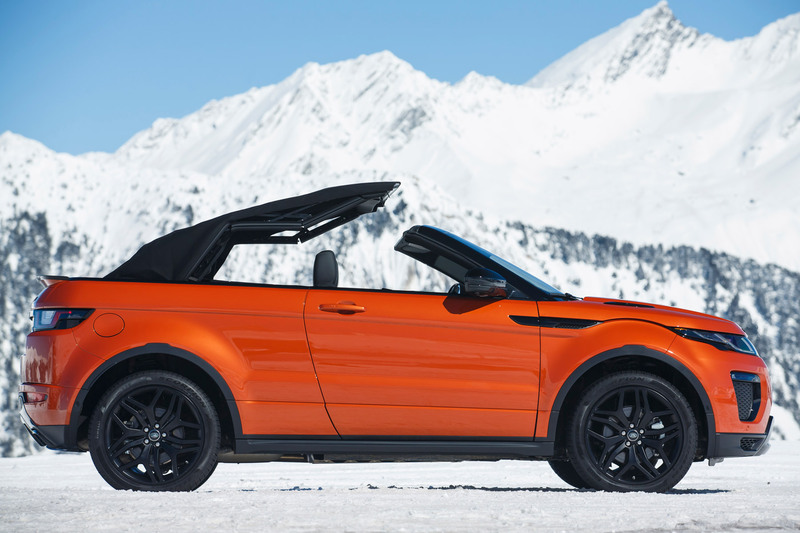 And there was this – the Range Rover Evoque Convertible. 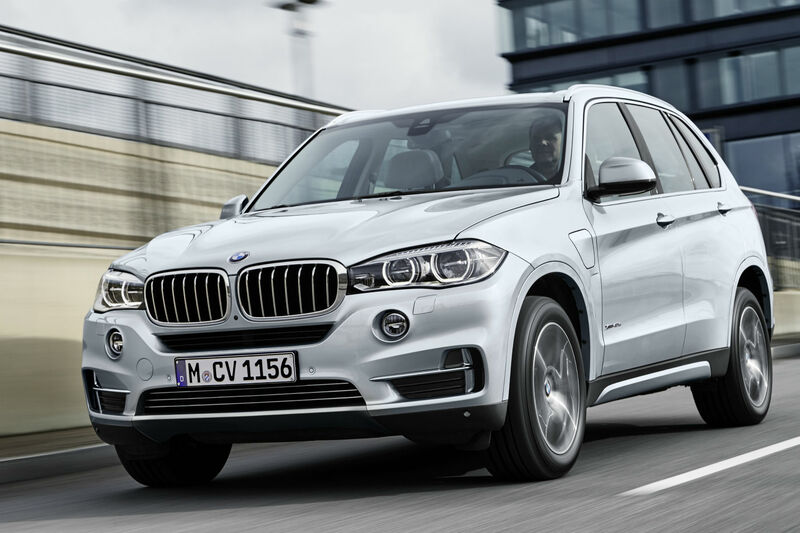 Chances are, you’ve already formed an opinion on this rule-breaking car. As the youth say, ‘haters gonna hate’ – but Land Rover isn’t worried about upsetting the purists. 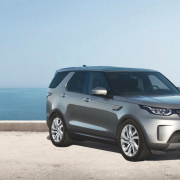 If it were, it wouldn’t have introduced the (soon-to-be-bestselling) Discovery in 1989, it wouldn’t have introduced the (soon-to-be-bestselling) Freelander in 1998, and it certainly wouldn’t have chopped the roof off an Evoque to create the (soon-to-be… ok, that might be pushing it) Evoque Convertible. There’s one thing Land Rover refuses to turn its back on: its off-road heritage. We wonder if any privately-owned Evoque Convertible will ever stray off the tarmac, but Land Rover’s very keen to point out that it is capable. It’s been tested in the same off-road environments as all Land Rovers, insists the brand, including loading it to its maximum capacity and putting it through gruelling off-road terrain in a bid to test how it chassis copes with immense twisting forces. It’s also packed with the same off-road kit as the regular Evoque, including its latest Terrain Response system which lets you flick between general; grass/gravel/snow; mud and ruts; and sand modes – tailoring the throttle response, transmission, steering and the four-wheel-drive system through torque vectoring. 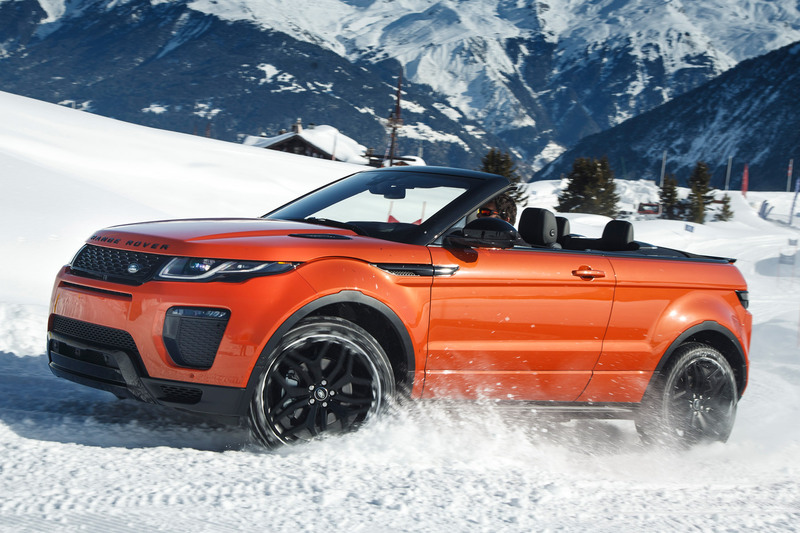 On its European launch in the French Alps, we put the Evoque Convertible through a fairly strenuous off road test. Its short approach and departure angles means it can tackle surprising obstacles – and all that bracing means there’s next-to-no flex, even allowing you to open doors while cocking a wheel in the air. 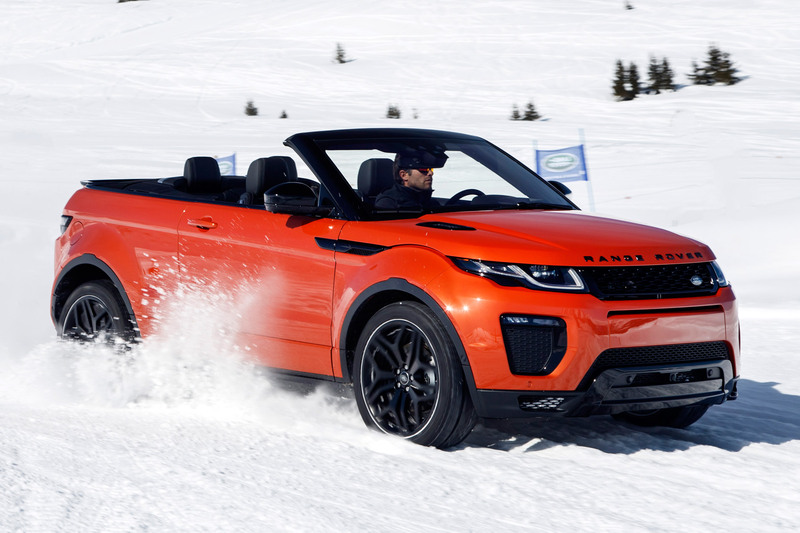 While that’s impressive, the one area in which the Evoque Convertible’s off road capability might be genuinely useful to owners is how it handles snow. There’s a reason the Evoque Convertible’s media launch was held at the prestigious Courchevel ski resort, and that there’s an optional ski hatch between the rear seats – it’s exactly the sort of car that will appeal to the thousands of Brits a year who head to Europe in search of snowy slopes. And when confronted with the white stuff, the Evoque Convertible is impressive. The All-Terrain Progress Control (ATPC) is effectively a cruise control system for off-road or snowy conditions – and it makes progress in the latter particularly easy. Set the speed between 1.1mph and 19mph and the ATPC will monitor traction to maintain these speed, meaning all you have to do is steer. While normal cruise control shouldn’t be used in slippery conditions, the ATPC makes even the most daunting situations a piece of cake. On road, it’s evident that this is a heavy car. 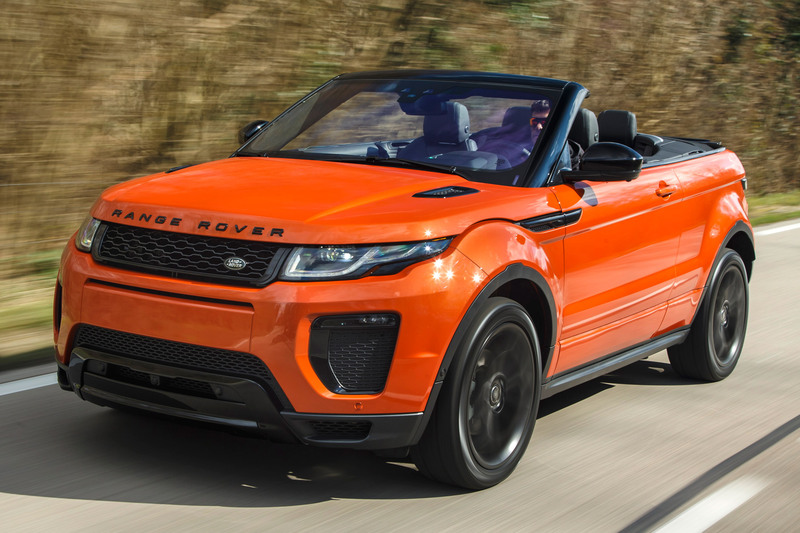 Despite sticking with a fabric roof to save crucial kilograms (it can be operated at speeds of up to 30mph, taking 18 seconds to drop and 21 seconds to raise), the Evoque Convertible is pushing two-tonnes. 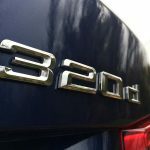 This means that, powered by the 180hp 2.0-litre diesel we tried on its launch, the Evoque Convertible takes a fairly relaxed 10.3 seconds to hit 62mph (compared to 9.0 seconds for the same engine in the regular Evoque). 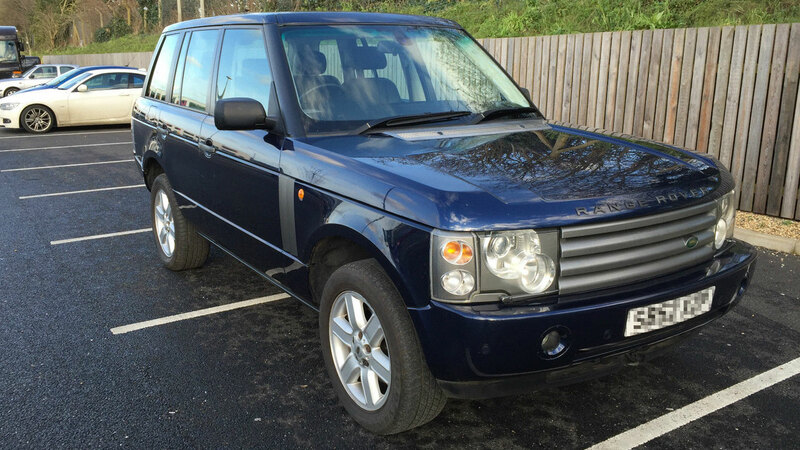 This isn’t helped by the nine-speed automatic gearbox which has a tendency to stumble between gears. The weight doesn’t have a huge effect on its handling, however. Considering it’s a lumbering SUV, the Evoque Convertible is an enjoyable drive – with a fair amount of feedback through the (satisfyingly-heavy) steering and understeer largely quashed by the Evoque’s four-wheel-drive and torque-vectoring systems. It’s wonderfully premium, the Evoque Convertible’s interior, but what else would you expect for its hefty £47,500 start price? It’s not particularly practical, however. 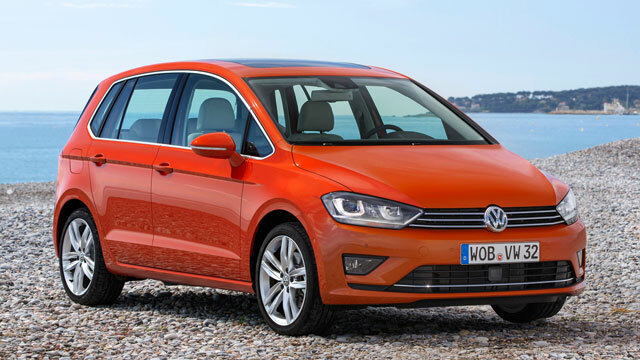 The roof eats into the boot space – which is down to 251 litres (from the normal model’s 420), meaning there’s less room for luggage than in a Ford Fiesta. Access is pretty poor, too, and the rear seats don’t fold down – although you can opt for a ski hatch should you wish to carry longer items. There are just two rear seats, separated by a central arm rest, which are comfortable for short periods of time – although we suspect any adults travelling in the back for any period of time would be keen to get out and stretch their legs. The Evoque Convertible is the first Land Rover to use JLR’s InControl Touch Pro infotainment system, which uses a 10.2-inch touchscreen and operates like a smartphone. It uses swipe and pinch-to-zoom gestures, and combines a Solid State Drive with 60GB of storage (enough to store up to 16,000 songs) and a quad-core processor. It’s fairly easy and intuitive to use, and we like the Google-like location search, but it’s still not quite up to the standards we’d expect from a premium vehicle. It’s a little slow starting up, and crashed entirely on one occasion during our test drive. Let’s not beat about the bush. This is an expensive car. The entry-level HSE Dynamic with the TD4 diesel engine costs £47,500 – that’s nearly £5,000 more than its hard-top equivalent. 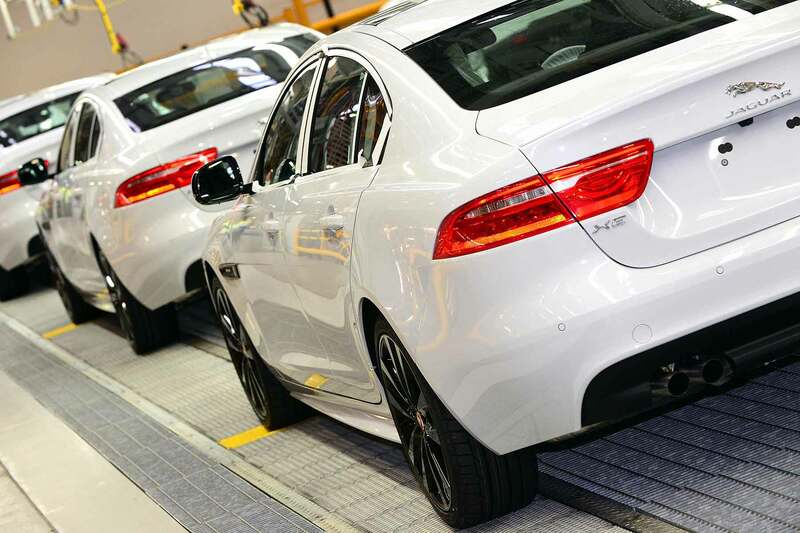 Of course, the majority of UK buyers will opt for this engine thanks to its 49.6mpg (compared to the five-door’s 55.4mpg) and 149g/km CO2 (which equates to road tax of £145 per year). If you don’t want to ruin your open-top motoring with the clatter of the diesel engine, £48,200 will buy you an Evoque convertible powered by the 240hp Si4 2.0-litre petrol. Unlikely to sell in big numbers in the UK, the Si4 officially returns 32.9mpg and emits 201g/km CO2. 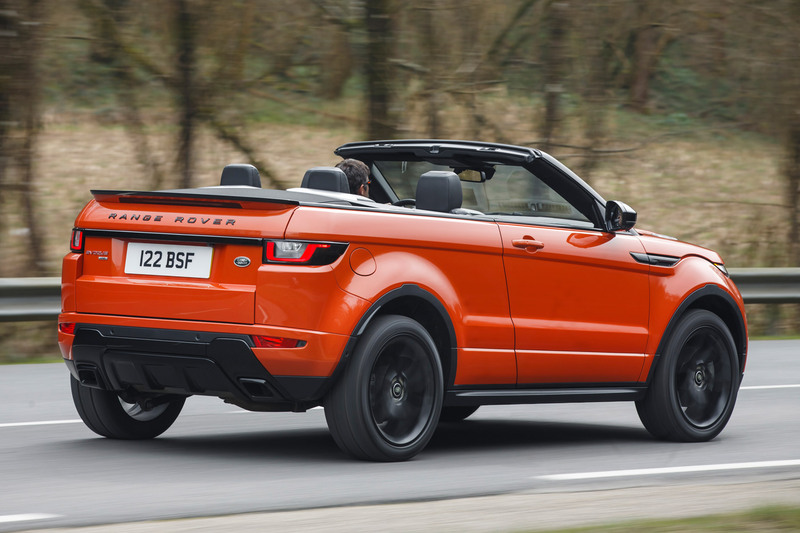 We know the Range Rover Evoque Convertible won’t appeal to everyone. But on a purely objective basis, the Evoque Convertible is a seriously impressive car. It combines a premium interior with genuine off-road (and snow-tackling) ability and the ability to drop the roof and soak up the rays. There are downsides. 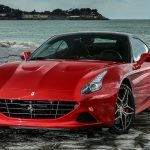 It’s heavy – which has a negative effect on running costs, as well as performance. And it’s nowhere near as practical as you’d expect an SUV to be – putting it closer to something like a MINI Convertible in terms of people- and load-carrying ability. If you can get over these minor grumbles and are willing to pay the hefty price tag for this year’s must-have fashion accessory, go for it. You’ll be the envy of the ski resort.